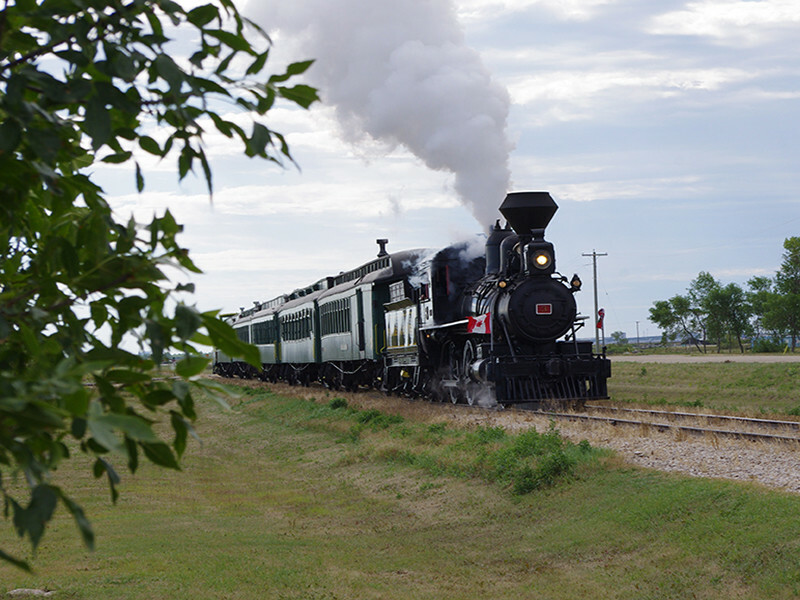 More than just a train ride! 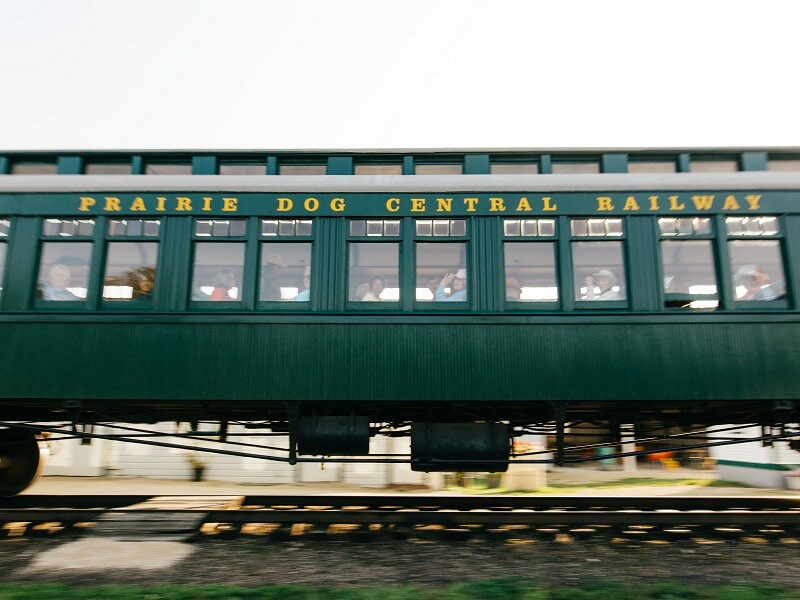 The Prairie Dog Central Railway operates a fully restored 1900-era vintage train with five wooden coaches pulled by either an 1882 steam or a 1950s classic GP9 diesel locomotive. 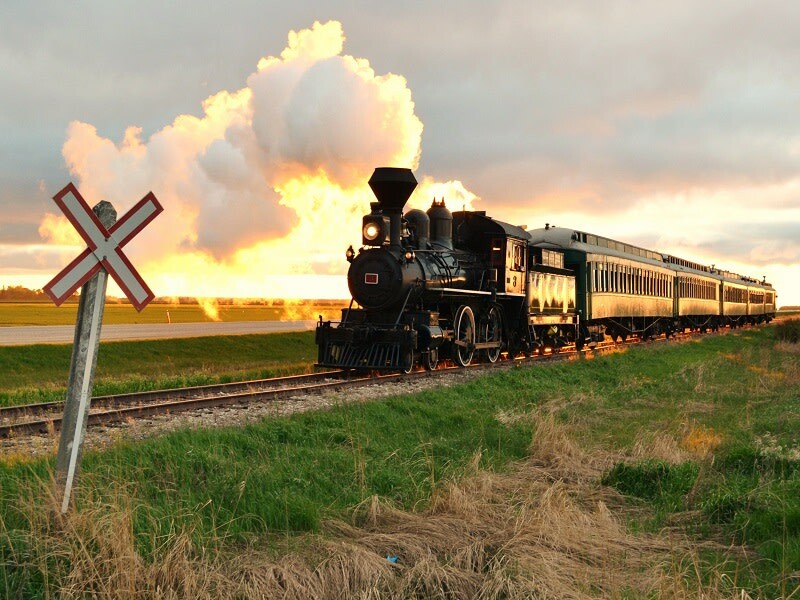 Each unique trip incorporates station stops at Grosse Isle where there are local country vendors with home baking, produce and handicrafts. 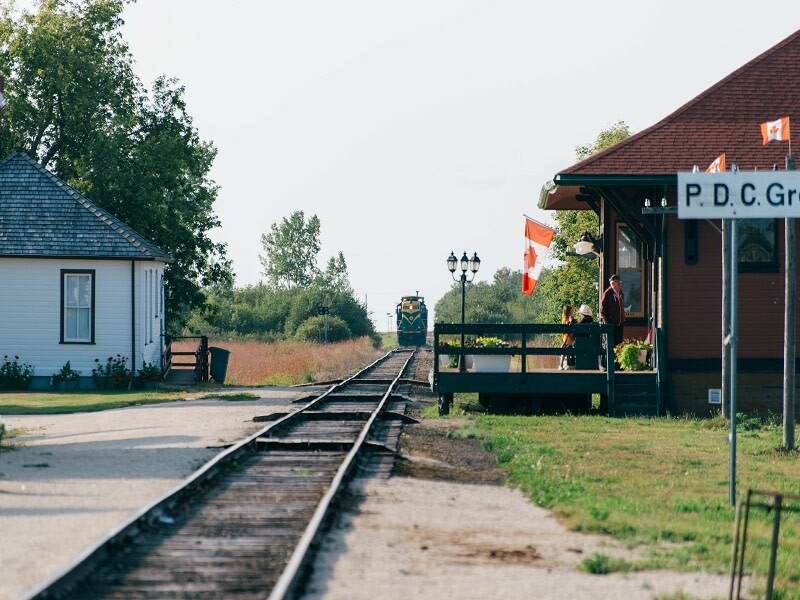 The Freight Shed offers souvenirs and gifts at the Inkster Junction Station.